Looking for more helpful tips from locals in Paris? 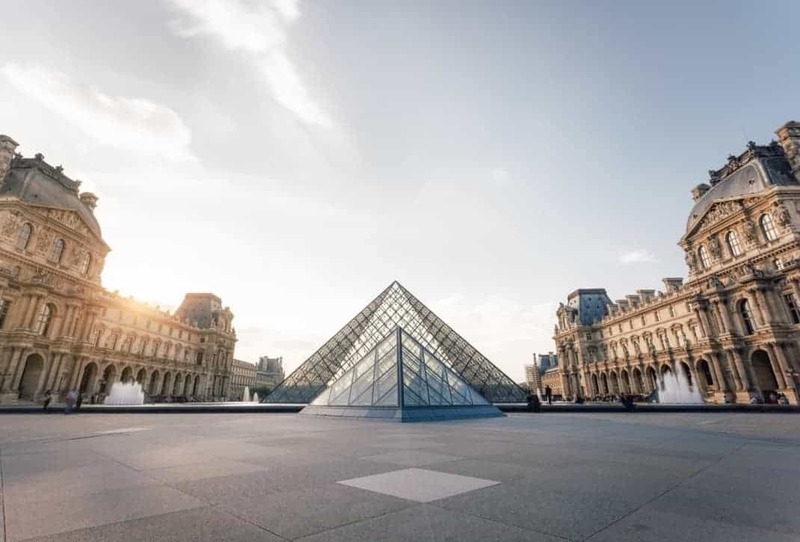 Make sure you get yourself copies of our 2019 INSIDR Free Paris Travel Guides! This article is not to meant to scare you. I repeat, this article is not meant to scare you. Like any major city, Paris has its share of petty crime, and unfortunately, swindlers do target tourists. However, your chances of anything unpleasant happening during your trip are seriously reduced with just a little know-how and insider knowledge, that’s where we come in handy. We have asked Parisians to share with us the scams they have come across in Paris, in order that you are fully informed and know to avoid them so you can enjoy visiting this beautiful city safely, and with all your belongings firmly in your possession. If anyone approaches you saying they have found a valuable ring, and to ask if it’s yours… it’s a big old scam. The ring is, of course a cheap fake, but they will try and convince you to buy this ‘lucky find’ off them. This has also been used as a decoy whilst a fellow swindler pickpockets you. It may seem obvious to some, but many people get caught out with this scam. Whenever you see a crowd watching someone move around upside down cups to hide a ball asking the spectators to make you bet money on where the ball is hidden, just walk straight past, unless you’re prepared to part with a lot of money on a complete scam. The scammer will allow people to win for the first couple of turns in order to make people bet larger amounts (it’s the oldest trick in the book) before cheating you out of crazy amounts of money. They might appear to be acting solo, but they are usually working in a group, with fellow scammers acting as participants in the crowd to encourage the unsuspecting crowd to place bets. Again, this can also be used as a distraction whilst you get pickpocketed. They also try and get children involved to place bets! This is very popular in Paris, especially in the very touristy spots around the Eiffel Tower and Montmartre. It is often young girls, targeting tourists, who ask them to sign their ‘petition’ for a good cause, they usually claim to be helping handicapped children. Upon signing, they will be quick to point out that the previous people to sign donated a generous amount to the ‘charity’ as a way of pushing you to giving money too. This petition is, of course, a fake. In this scam, the swindlers hang around metro stations full of tourists, who have just arrived in the city, who are unfamiliar with the metro ticketing system. These metros include Porte Maillot, Gare du Nord and Charles de Gaulle Etoile. The scammers will pretend to be obliging commuters, or ticket officers and offer to sell you discounted metro tickets so you can avoid using the machines, whilst in fact they are completely ripping you off! This scam usually takes place on the steps leading up to the Sacre-Coeur. The scammers will extend their hand as if trying to shake yours then tie a string around your wrist to make a ‘bracelet’ and then demand money for it. To avoid, don’t even stop to converse with them, just walk straight past. We advise either booking your taxi through a recognized company such as Le Cab or Uber, otherwise stick to the designated taxi ranks at the airports and train stations. The newspaper is placed on top of a mobile phone, often on a table out on a terrace or in a busy restaurant, whilst you are distracted by the newspaper, the swindler steals your phone. It may seem obvious, but you should always keep an eye out when you are withdrawing money at ATM’s to ensure that there isn’t anyone peering over your shoulder, especially young children, who will run off with your money/ card. To avoid these scams, the best thing to do is simply to be aware of them, don’t make it too blatantly obvious that you are a tourist and keeping a close eye on your things.